Demographic data have been collected on the Arashiyama Japanese macaque population from 1954 until the present, through the fissioning of the original group into two parts in 1966, and through the translocation of one of the two groups to Texas in 1972. Population dynamics are reported for the Arashiyama West group in Texas during 1972 to 1979 and then compared to data from Japan. After a short period of adjustment for the translocated group, during which time natality rates were relatively low and mortality rates were relatively high, many aspects of population structure, birth rates, and survivorship showed trends similar to those observed in Japan. 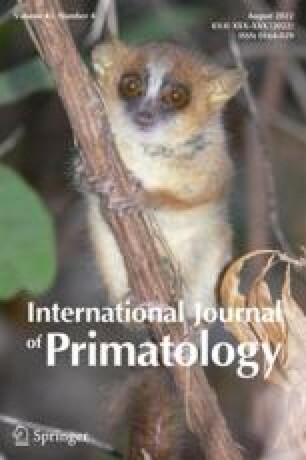 This suggests that both long-term homeostatic processes and shorter-term responses to environmental fluctuations are significant to the study of nonhuman primate demography.